Enjoy a fresh taste of Italy in downtown Nashua. 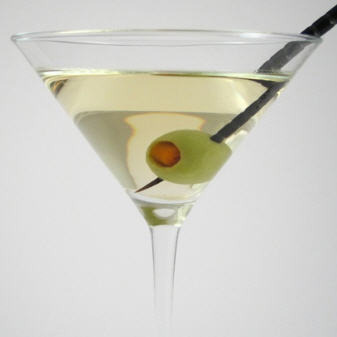 Meet up with Meetcha members and enjoy a cocktail and some appetizers! Try a martini and baked baby portabellas! Yum! RSVP now as space is limited.